In Perth, as well as across Australia, the Men’s Shed Movement has become quite popular. 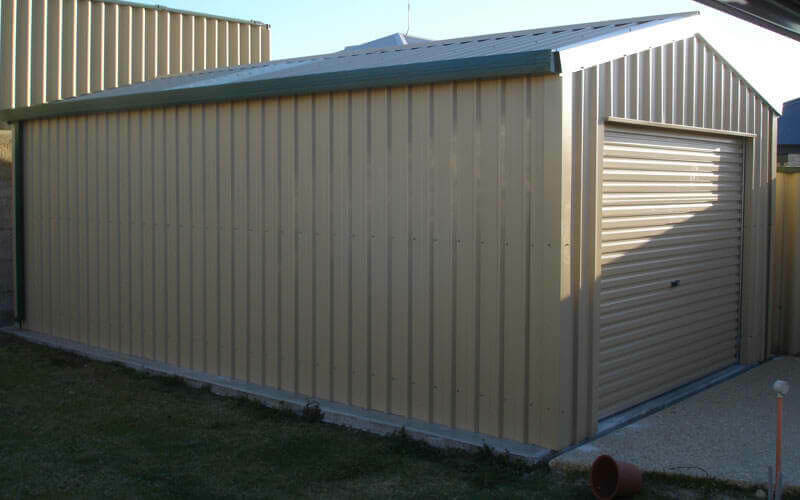 If you are not familiar with the movement, you may not notice that it was inspired by the sheds that many Australian men have had in their backyards for as long as they can remember. At Action Sheds Australia, we applaud the Men’s Shed Movement, but we still think that anyone who can enjoy a shed should have one in their own backyard. Australian men have long used sheds as workshops but more than a workshop, they become a safe haven where men can have time to themselves. The workshop is a place to tinker, potter, think or just relax in peace and quiet. Workshop sheds make a great place for larger household projects, like a dresser, shelves or a table. They also make a great place to tinker with an old clock or a short-wave radio. Many of our workshops are large enough to store a vehicle on one side and a full “rig” of shop tools on the other side. Working on a car, truck or motorcycle can be very satisfying and it can also save money on necessary repairs and maintenance. What kind of workshops do we have for men at Action Sheds Australia? While there are three basic kinds, your choices are nearly infinite. There are many options to choose from, such as dividing walls, windows, skylights and too many custom options to mention in one blog post. In addition, the structure has a 10-year warranty, while the cladding has a 15-year warranty. The entry level workshop is a Single Roller DoorLock Up Workshop. It is large enough for a reasonably-sized vehicle or a nice workshop “rig” but not both. This is recommended for those who don’t have a lot of space in the yard but want to have an ample and sturdy workshop. The next step up is a Double Roller DoorLock Up Workshop. It is about twice as wide as the Single Roller model. There is room for a vehicle, a large work bench, work area and plenty of shelving for storing tools. Other variations: a double-sided workshop with sliding doors and a workshop with an awning on the side.